Henry Cavill News: "This Is The First Time We See Superman In Truth"
"In my opinion this is the first time we see Superman in truth. We have seen the origin story of Superman, we have seen the downfall and doubt of Superman, and finally with this rebirth we see the true Superman... the Superman who is confident and sure, and full of hope and joy." 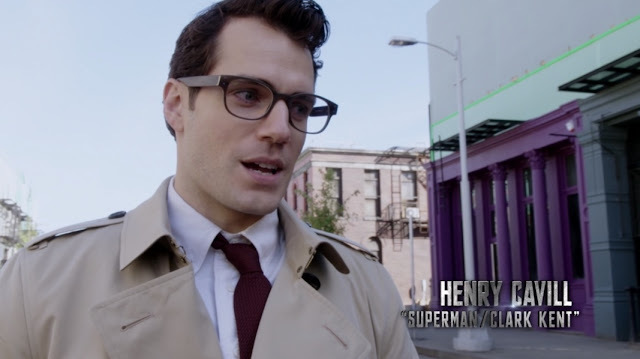 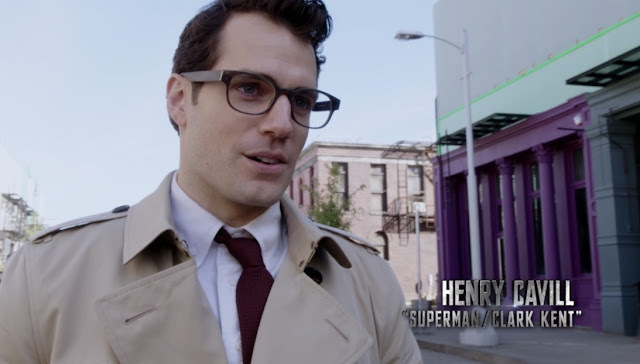 Henry sharing his feelings about his Superman in Justice League. 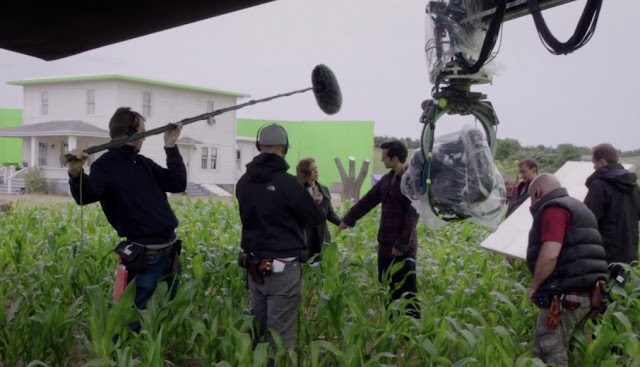 The film is now out on digital, and it comes with some really cool behind the scenes you don't want to miss! 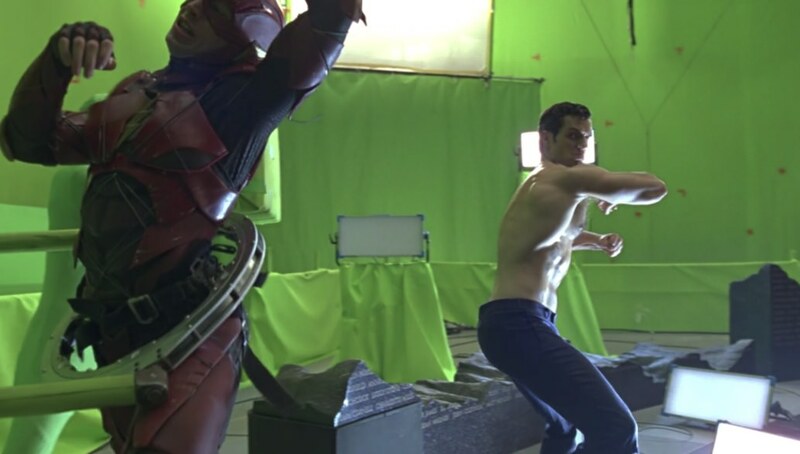 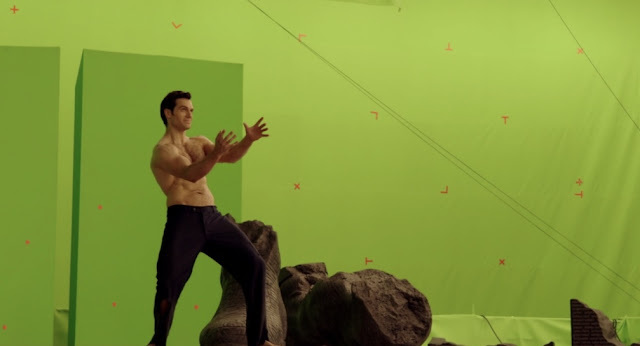 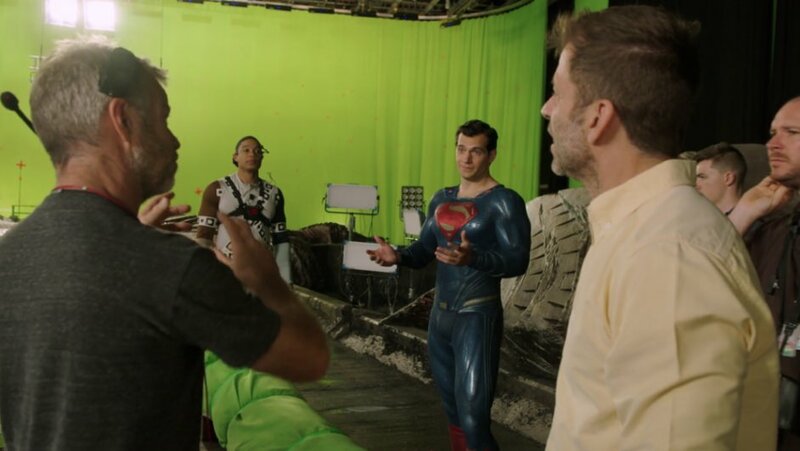 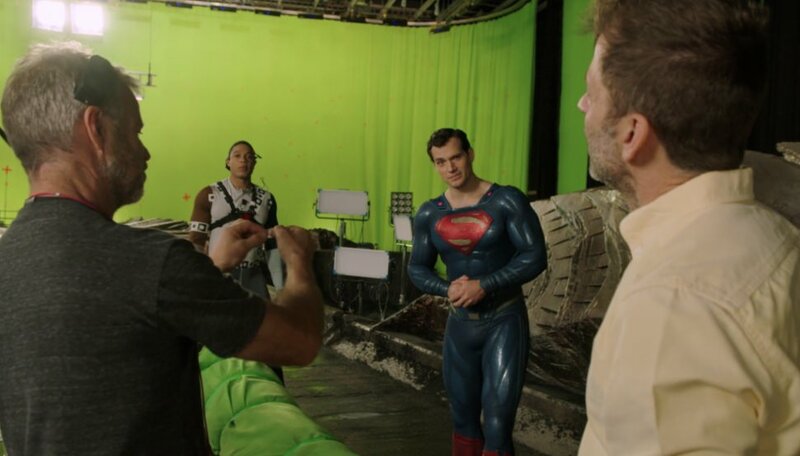 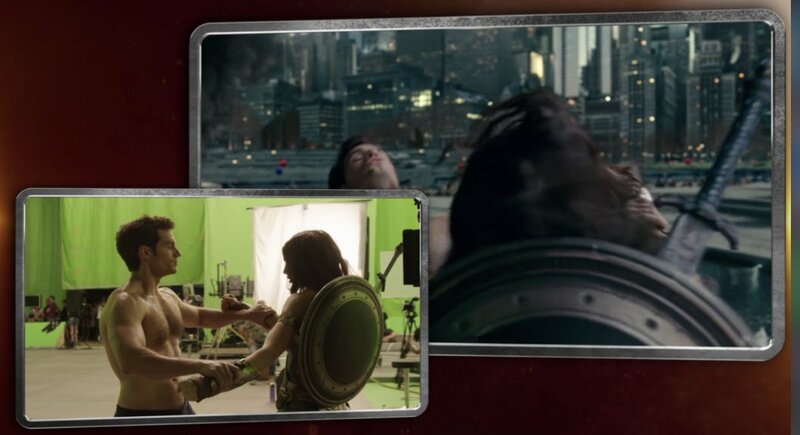 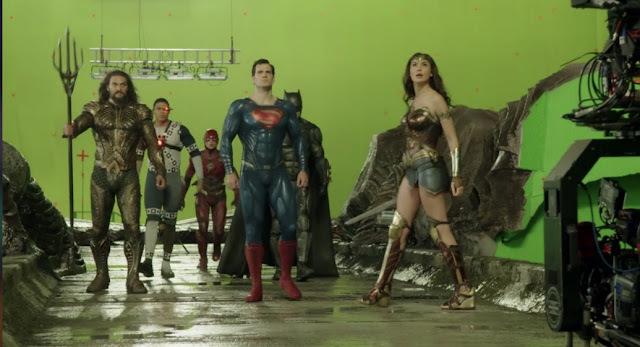 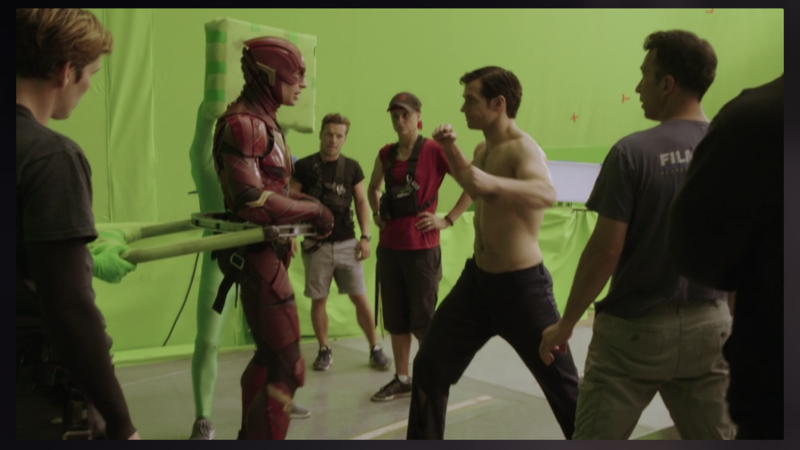 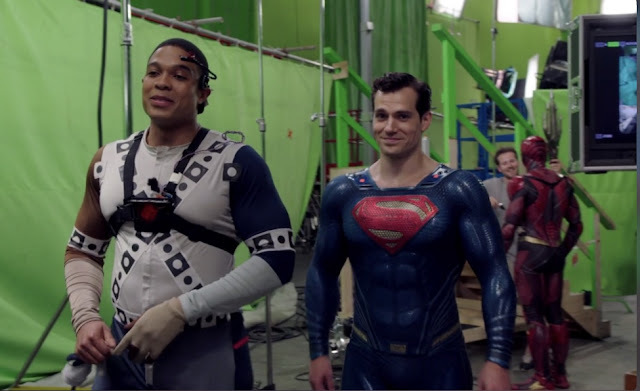 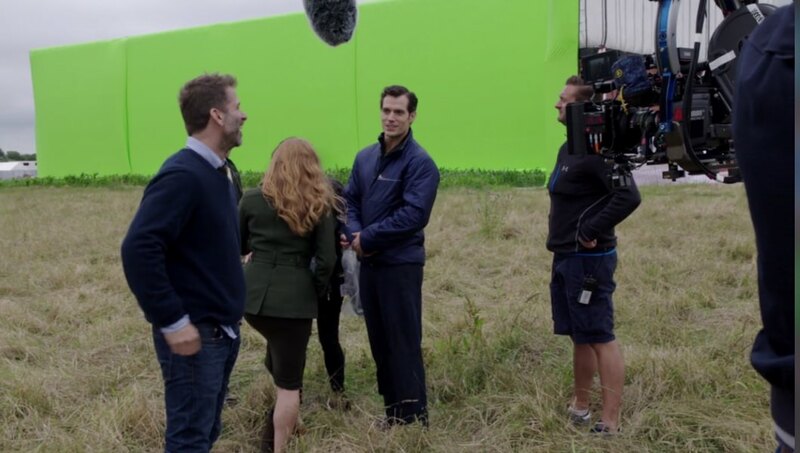 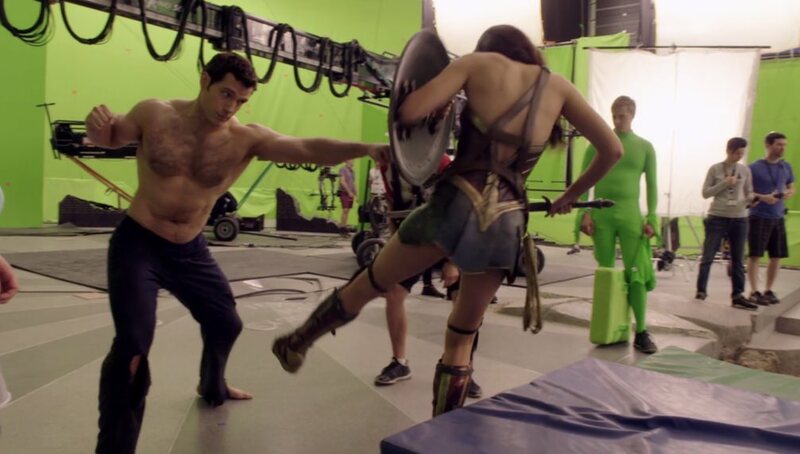 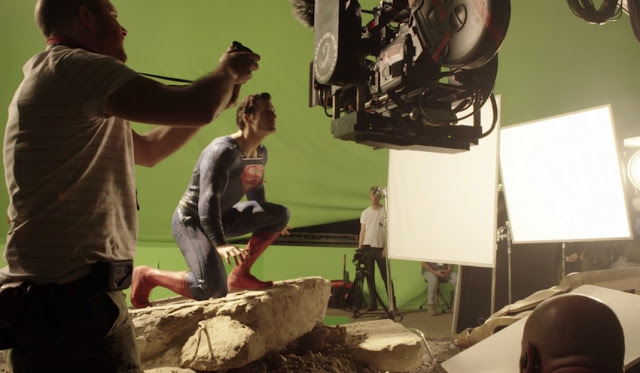 Here's a preview of Supes in action with his costars, as they filmed under the direction of Zack Snyder in London. 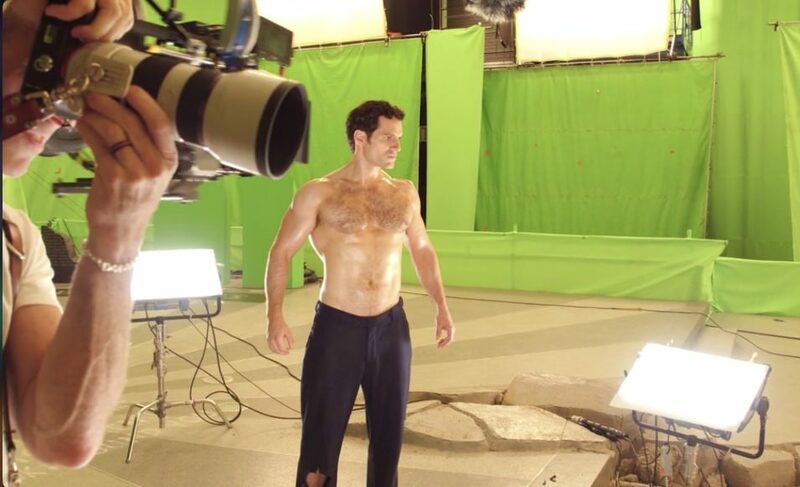 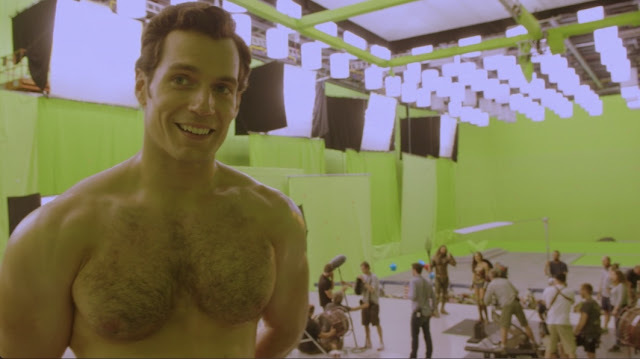 We couldn't be prouder of Henry, and can't wait for his return as the Man of Steel. 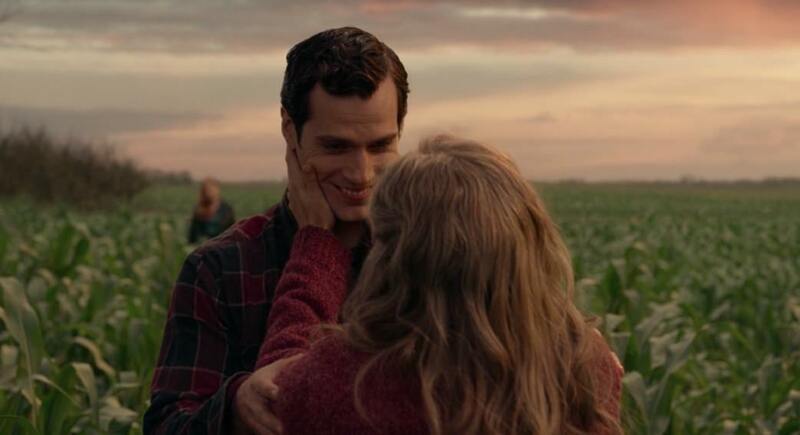 Eres lo mejor del mundo, tu no tienes competencia. 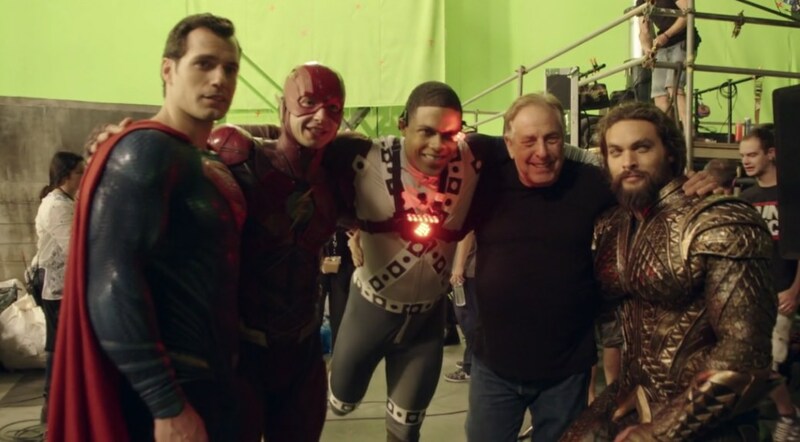 Excelente trabajo Henry y equipo de JL. You are the best in the world, you have no competition. Excellent work Henry and JL team. 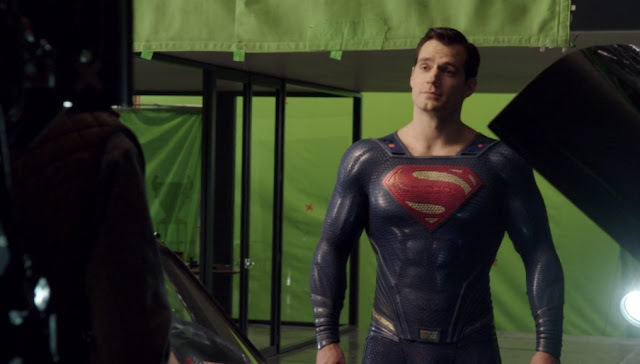 I only wish that his "Superman in Truth" was the one we actually got in the film. 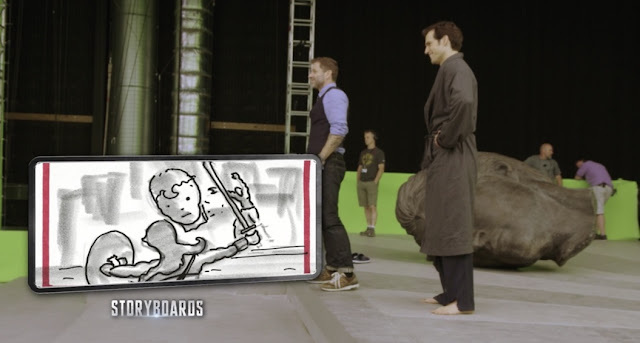 Robbed. 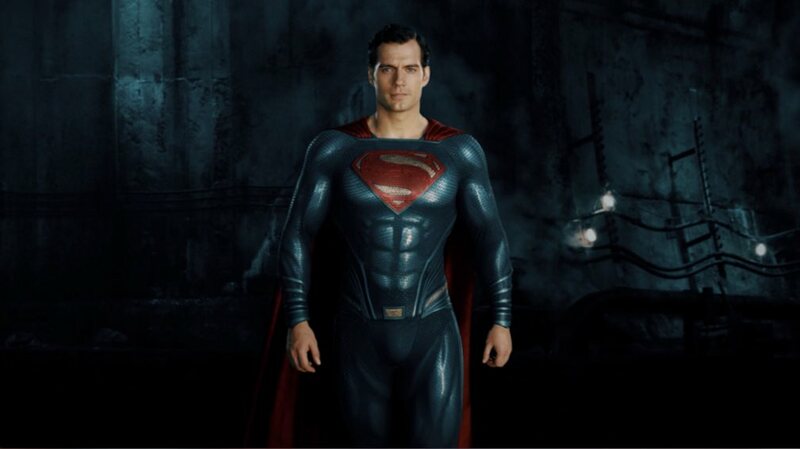 I guess I saw a different movie than you did. 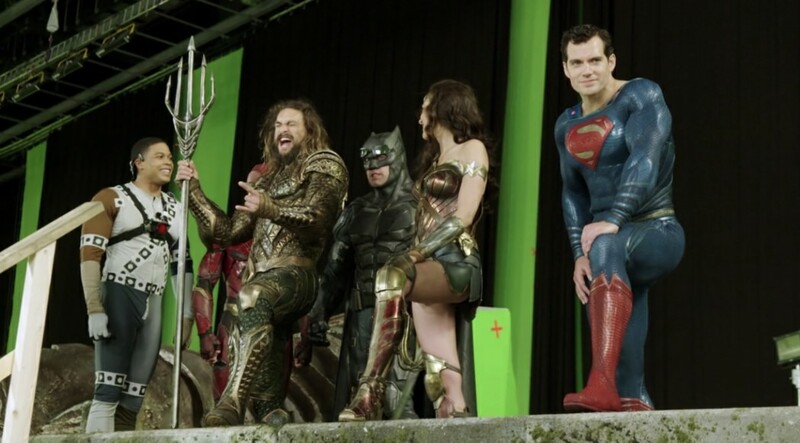 *smiles* Very good. 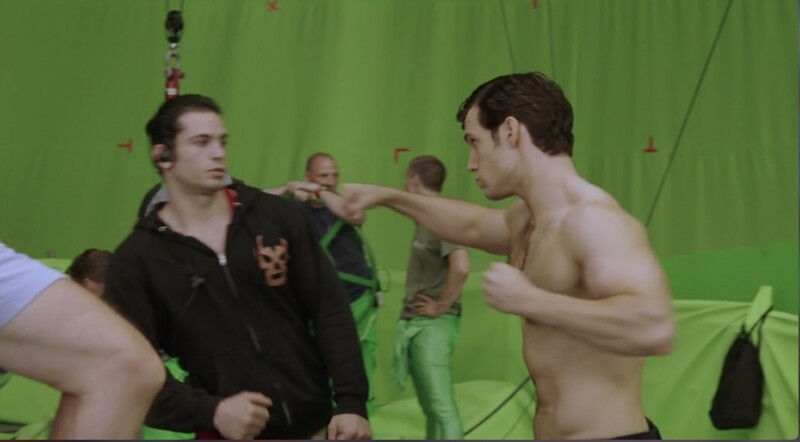 Zack's a great guy.